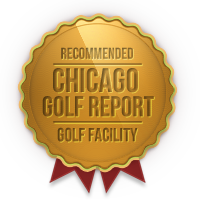 Andy is extremely passionate about helping people of all ages get better at golf. He loves introducing people to the game and helping them see that this is something at which they can excel. Andy plays an integral role in planning and running our classes and summer programs, as well as hosting our podcast. 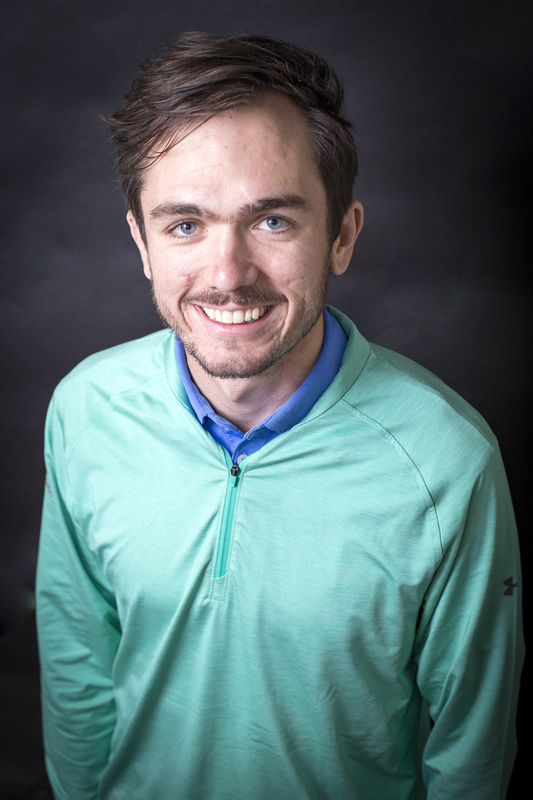 He grew up in Minnesota and came to Chicago to play golf at North Park University, where he currently is Assistant Coach for the men’s golf team. Andy has found that there is no feeling like a well-struck golf shot. It gives the sense, just for a moment, that all is right in the world. He enjoys finding all of the different ways that golf and life overlap, and he loves helping people see that golf is more than just a game.